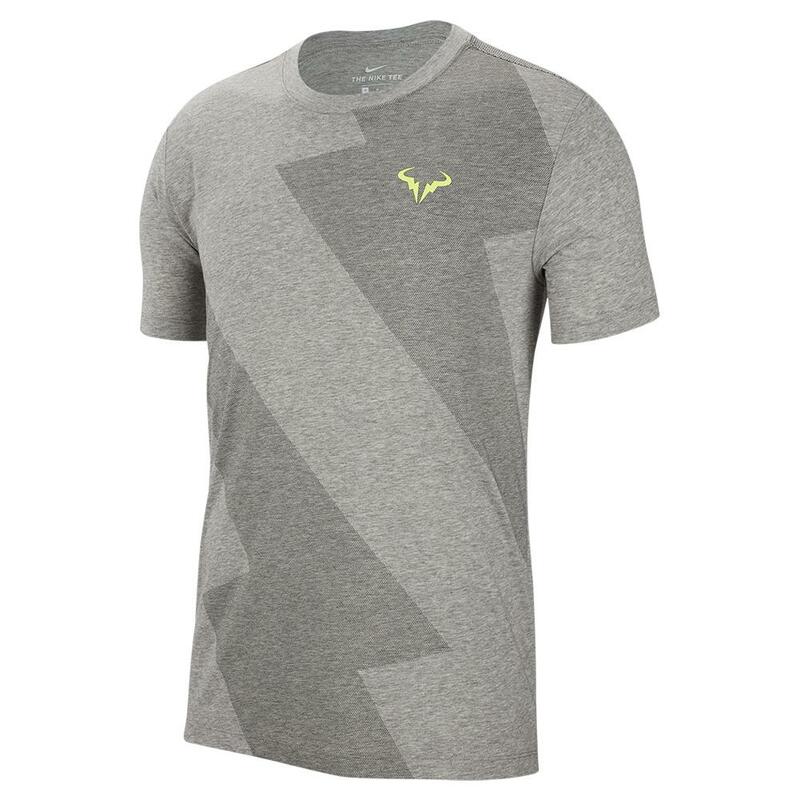 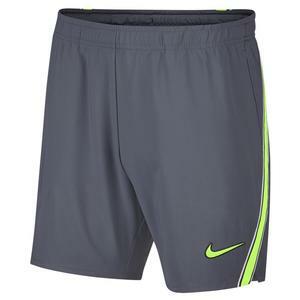 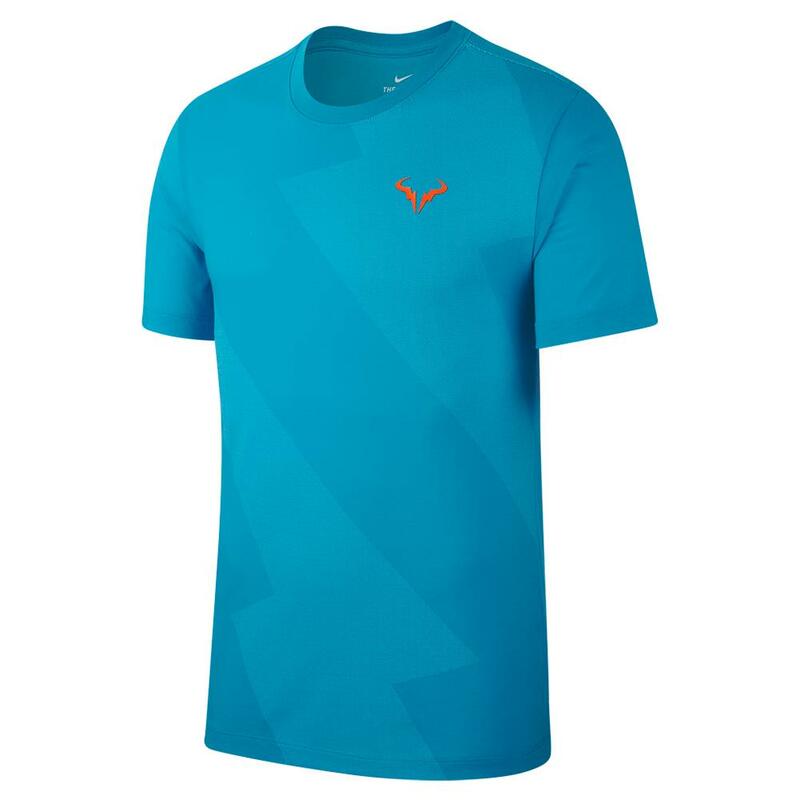 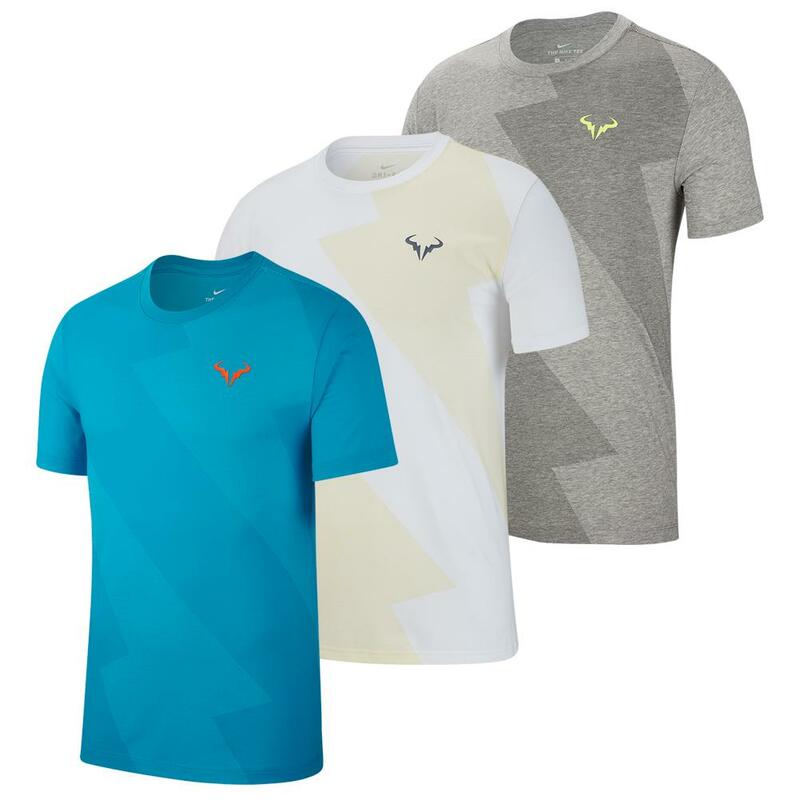 Relax in style and show off your love for Rafa with the Nike Men`s Rafa Court Tennis Tee. 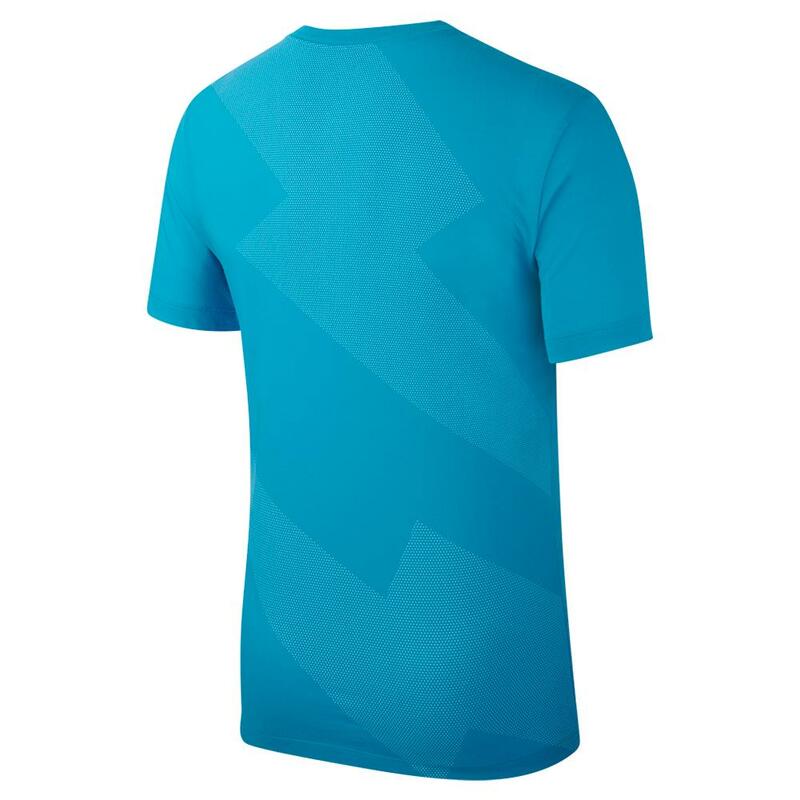 This takes a classic tee to a new level with blended fabric material to make it super soft, but high performing. 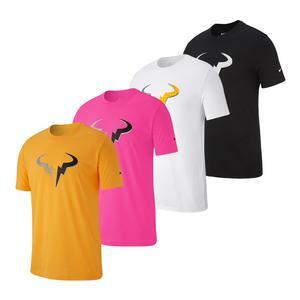 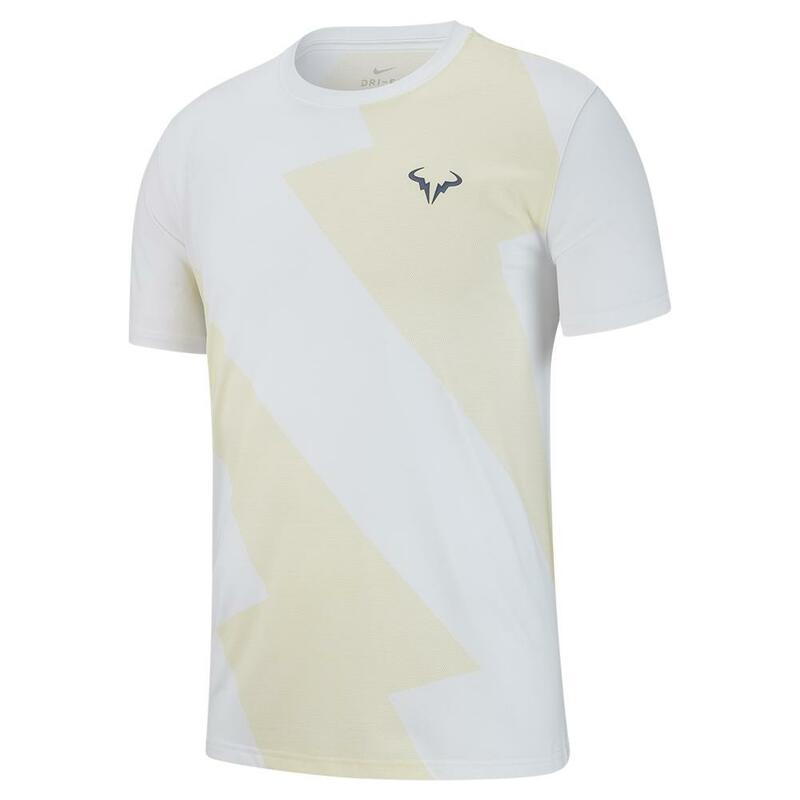 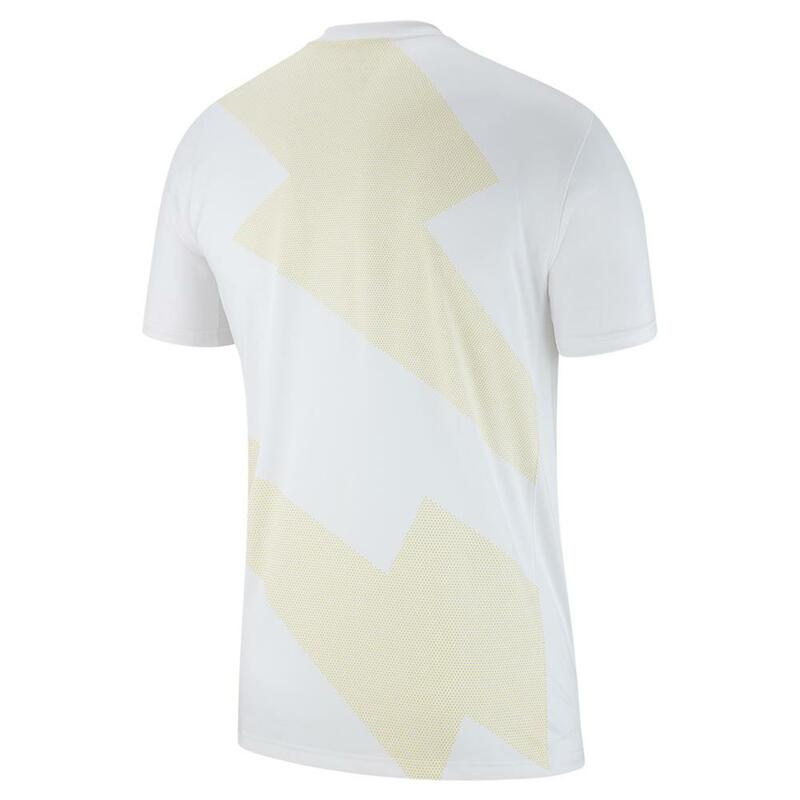 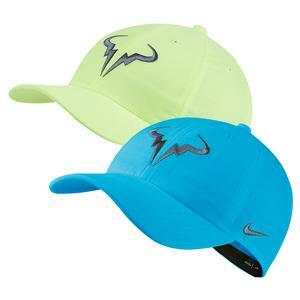 The iconic Rafa Bull logo is featured across the chest with a subtle lighting strike design for style. 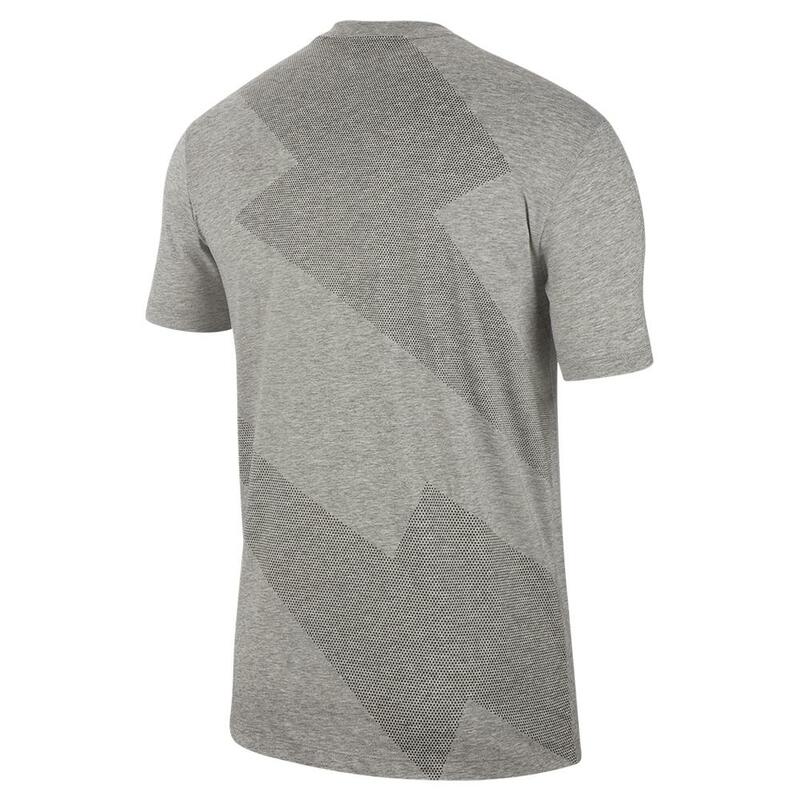 The crew neckline and traditional fit will make it your favorite go to t-shirt.